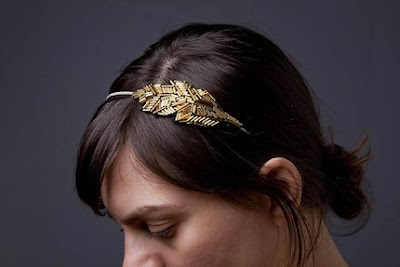 I just love these sweet beaded leaf headbands by quirkybeauty. In fact, her shop name says it all! Too cute - I want one (I just have to decide on colour)! Hey! I just noticed this seller is from Toronto! Just a stone's throw away - too cool!